Dallas: Southern Methodist University Press, 1996. 2nd printing. 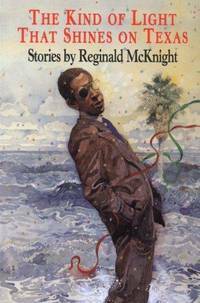 Stories of the African-American middle class range in form from a satiric folktale to a speculative glimpse at the future and feature authentic voices using humor to blanket the tragedies of the commonplace.. Inscribed and Signed By Author. 1st. Soft Cover. Very Good/Not Issued. 8vo - over 7¾" - 9¾" tall. African American.